Participatory budget is slowly starting in all the schools! All partner organizations from Slovakia, Slovenia, Poland and Portugal are in close contact with their partner schools and work hard to prepare everything perfectly for great strat of School participatory budget. Some of schools asked external stakeholders to support the project and they are finalizing the participatory budget also with their donations. This aspect will connect local community even more and involve to the process more interested groups which can strengthen the community more and support participative aspect of the project. In Polish school they started workshops focused on identifying the needs of school community and problems in the school. The best about these workshops is that leaders from the students will be the ones who will be actively involved in process of facilitating and organizing these workshops. Slovenian organization continues in strategic planning meeting with the school staff and stakeholders. Already during school holiday, they had first meetings with the students and started recruitment process for School participatory budget. Portuguese already promoted the project in the school and made first step in process of recruitment of students for School participatory budget. Only after first round of recruitment they have 50 applications from students interested in the participatory budget! 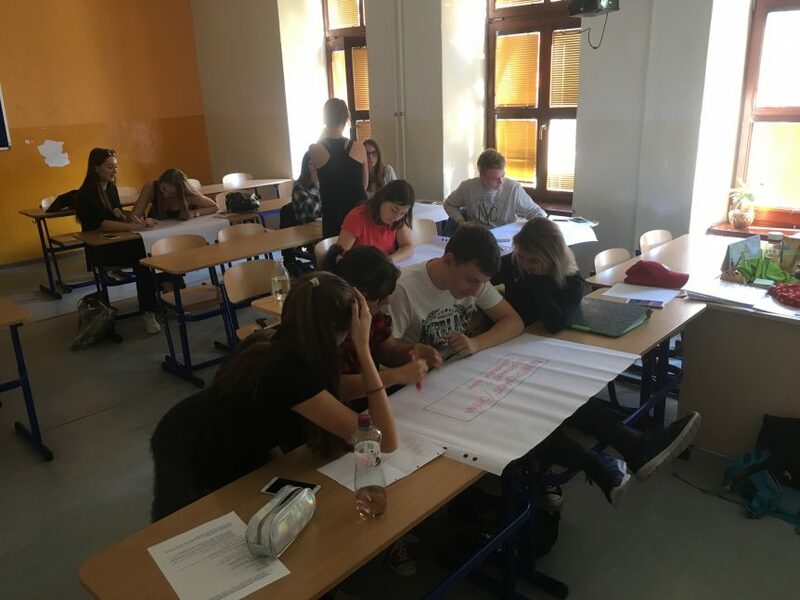 Slovakia started already workshops of project management for students who applied with their ideas to School participatory budget. First workshop helped to participants build strong base for their project and make complex analysis of a problem which they are going to solve by the project. It is great inspiration for us to see how students are so eager to change their school to better place by improving the school environment, organizing various interesting events or innovative workshops and non-formal education lessons. Looking forward to all the project!